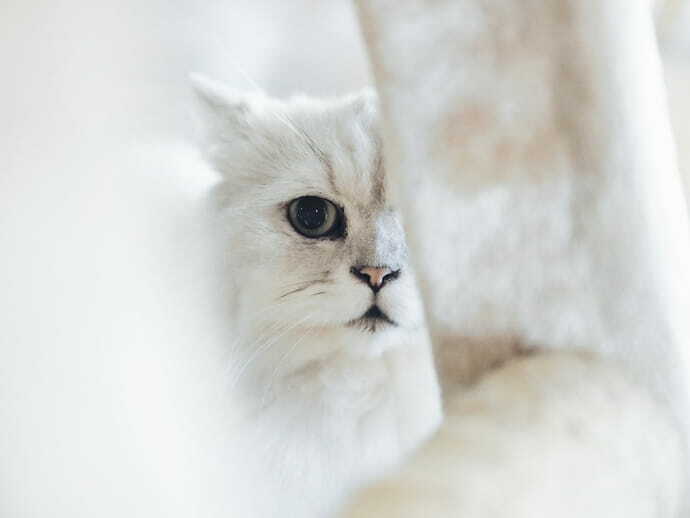 One of the many things owners love about cats is the air of mystery that surrounds them – it’s as if they need very little care, they can survive any fall, and they seemingly hate their owners. And from these observations, some misconceptions can often form about their nature, which can sometimes lead to poor decision-making and treatment. 1. Cats don’t need attention. While it may seem that way at first when your cat decides to take a nap at the nearest high shelf or windowsill, this is actually far from the truth. 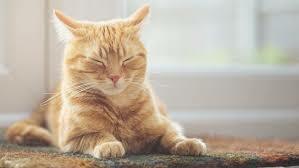 Cats are excellent solitary hunters, but they also enjoy – and even need – attention, much like any other pet. They can create really strong bonds with their owners, and when left alone, can easily become stressed and lonely. 2. Milk is good for cats. Milk actually doesn’t do much for cats. In fact, most cats lose the ability to tolerate lactose as they grow, and a warm saucer of milk before bed will only give your cat an upset stomach. Even if your cat likes dairy products, keep in mindthat lactose can actually cause problems to an adult cat’s digestive system,and kittens should only be fed their mother’s milk or using aveterinarian-approved formula. 3. De-clawing is harmless to cats. While you may think that getting scratches on your furniture is quite annoying, don’t rush your cat to get him/her de-clawed. The truth about de-clawing is that it’s a surgical amputation that cuts off the first joint of each toe. Instead of de-clawing, look to simply trimming yourcat’s nails or invest in scratch posts and apple spray to dissuade your furryfriends from clawing up every piece of furniture in the house that happens tobe made of wood. 4. Cats don’t like being kept indoors. As nocturnal animals with a crepuscular hunting schedule, cats need a lot of stimulation. The same amount of stimulation can be achieved with you, your time and attention, a revolving set of toys, and the occasional sprinkling of catnip. It is true that an older cat that has been outside for years will be unhappy when suddenly kept indoors, but this only happens for the first few months. They will eventually settle in with their new surroundings and stop trying to get outside provided that you give enough them enough care and attention. 5. Pregnant women shouldn’t be around cats. While toxoplasmosis is a real thing that can have severe consequences for pregnant women and the unborn child, this is more likely to be found in undercooked meat or gardening than in the actual cat.